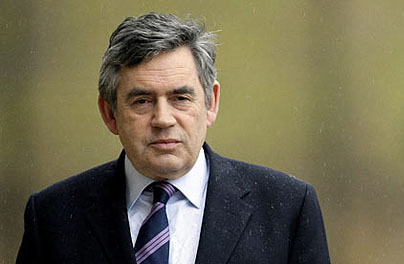 Journalists from across News International repeatedly targeted the former prime minister Gordon Brown, attempting to access his voicemail and obtaining information from his bank account, his legal file as well as his family’s medical records….. Details from his infant son’s medical records were obtained by the Sun, who published a story about the child’s serious illness. ….The sheer scale of the data assault on Brown is unusual, with evidence of attempts to obtain his legal, financial, tax, medical and police records as well as to listen to his voicemail. All of these incidents are linked to media organisations. In many cases, there is evidence of a link to News International. Oh lovely: they hacked into the medical records of his infant son. What’s more, this story suggests that this kind of thing wasn’t limited just to News of the World, nor just to the tabloids. Even the Sunday Times was in on the fun. So here’s the question: how long will it be before we learn that some of Murdoch’s properties in the United States were engaged in the same kind of behavior? Tick tick tick…..